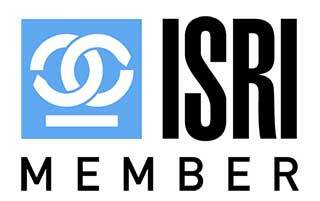 A DIVISION OF C&R PIPE & STEEL, INC.
You’ll feel good about doing business with C & R Metal Recycling. We are always friendly and helpful. We make things easy for you. You’ll be helping the environment and we’ll even pay you! 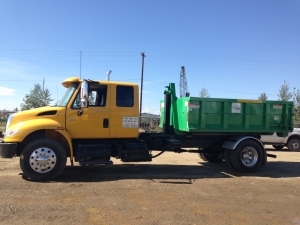 Contact Fairbanks, AK’s top professional scrap metal recyclers today. 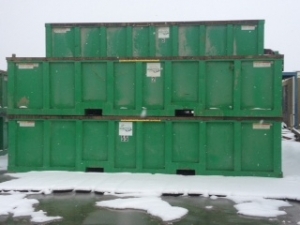 C & R Metal Recycling can provide you with containers for your large recycling projects. 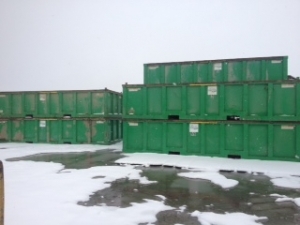 Our container service can make light work of scrap metal for industrial, commercial and residential customers. In addition, you will be saving on costs and resources, and making money from your scrap. We provide a professional and timely pickup service. Please give us a call to arrange pick up of your recycleable metal. Note: there is a minimum requirement to use this service. If you only have a small amount of scrap metal, you can bring it directly to our yard and receive immediate payment. Don’t let your unwanted metal objects sit there and rust; trade them for cash! 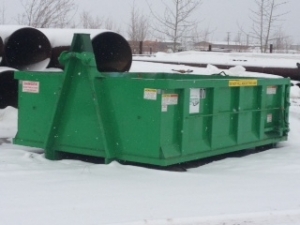 We are professional and reputable scrap metal recyclers in Fairbanks. You can be sure you’re always getting a fair deal with C & R Metal Recycling. We value your scrap metal by its weight and are always in line with industry standards. If you have old metal objects lying around, gathering dust and forming rust then call C & R Metal Recycling. 401 E Van Horn Rd.